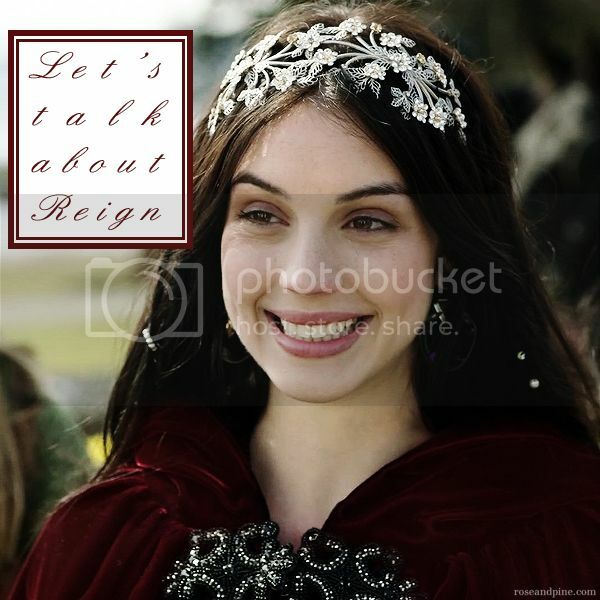 Did any of you watch the premiere of the new CW show Reign last week? Aside from reminding me of Christmas every time I say it's name (reindeer), it actually has been helping fill that gaping hole in my heart that Gossip Girl left when it ended. 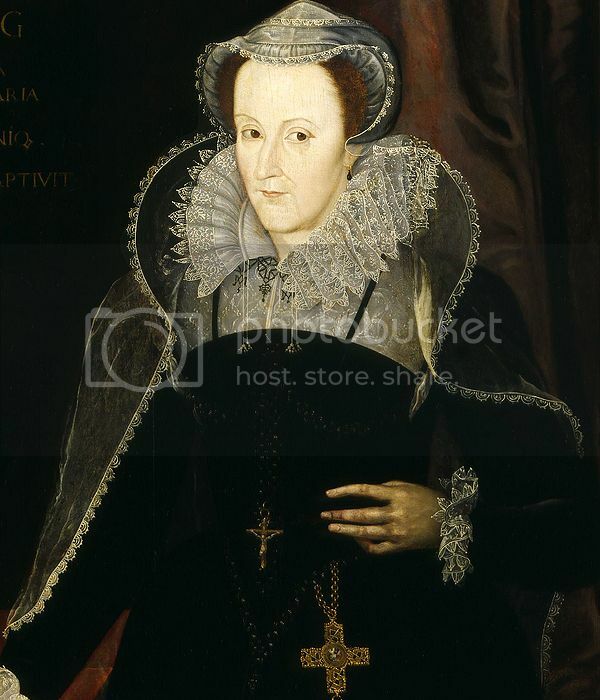 For those unaware, the show is about real-life ruler Mary, Queen of Scots. And I have a feeling by the end of the season we'll all be sick of typing out a name that has a comma in it. The show follows a young Mary as she moves to France in 1557, preparing herself to be married to the King of France's son, whose name ironically is Francis. The CW of course took their own liberties as always, turning a historical storyline into a classic teen drama, love triangle and all. Recognize that girl with the super curly hair from somewhere? Of course you do. 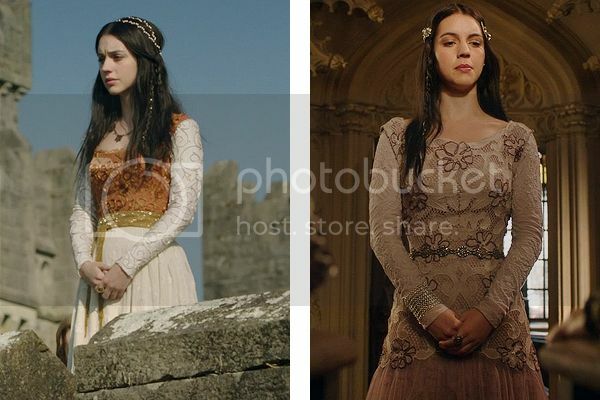 She's Anna Popplewell! But you probably know her as Susan Pevensie from The Chronicles of Narnia. Just casually sitting by a lake in a gown and cashmere cape looking at rocks. Text it. It's a shame that they didn't really give us any good full body views of the costumes. Newsflash CW, nobody really watches your channel for the complex storylines. We watch it for the clothes and the hot actors. *Except for Supernatural. That show is fantastic. And it has nice looking actors. Win win. If this is what they give us for the pilot, I absolutely can't wait to see the costumes we'll get to see the rest of the season. Also, if they don't make the theme song some cheesy CW-ish thing to Lorde's Royals, I will be pretty pissed. What did you think of the episode? 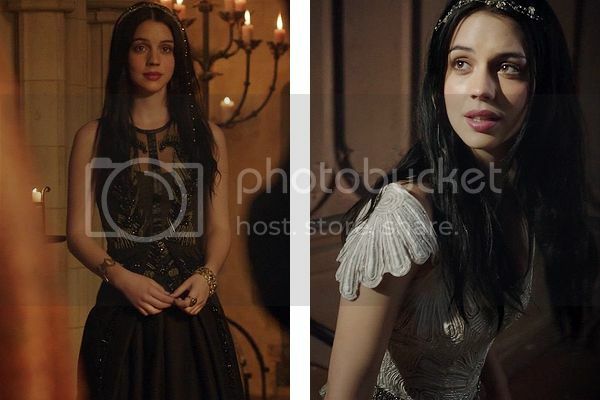 Are you excited for this week's episode, even if it is just for the costumes? I found your blog via pinterest and I'm really, taken with this series. I know it's a bio/fic, which means it won't be accurate, but I'm alright with that if since there is Sebastian to fangirl over! 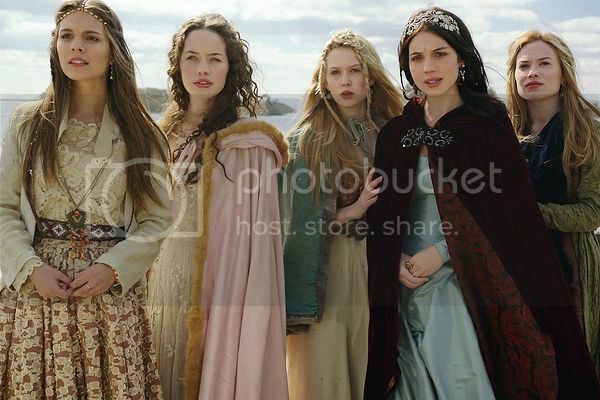 The costumes, although not period correct, along with hair, etc, I kinda look at this as a made up show and not so much historically based. Kinda think of it as a tamed down version of Game of Thrones.